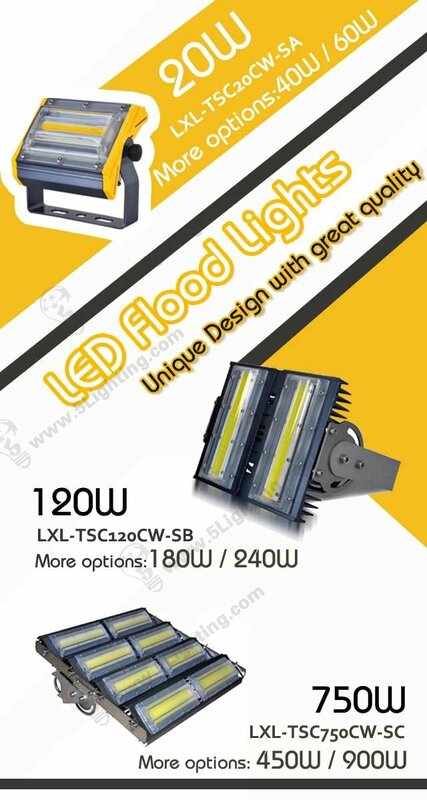 With Epistar COB LED chip, our LED Flood Lighting are of higher luminous efficiency, and it is especially suitable for: Courtyard lighting, Lanscape lighting, Gate lighting, Stadium lighting, Garden lighting, Square lighting, Mammoth tanker lighting, vessel marine fishing lighting and other offshore operation etc. Whats more, IP65 grade protection could resist water and dust and extend the lifetime of the LED lighting. It could help with your illuminating the house usage; industry usage and commercial usage.